VINCI Construction Grands Projets is a subsidiary of the Contracting business line of VINCI. We are the heirs of hundred-year-old companies, who associated their names with major references in France and on the international stage. 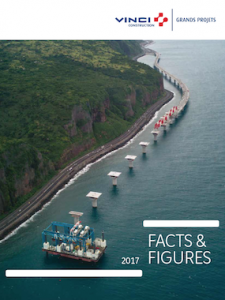 VINCI Construction Grands Projets is a subsidiary of VINCI, a global player in concessions and construction, employing more than 211,000 people in some 100 countries. The mission of VINCI is to design, finance, build and operate infrastructure and facilities that help improve daily life and mobility for all. 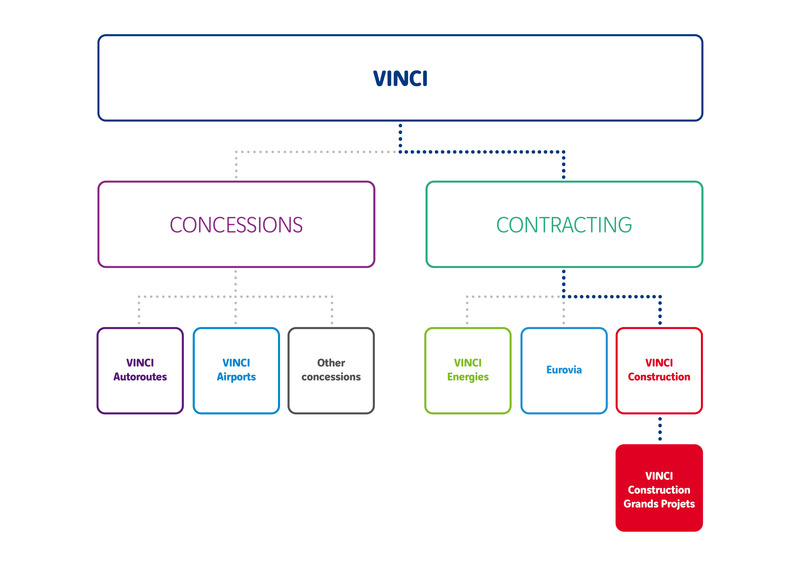 As a complement to the company’s high level of expertise, its consummate engineering skills, and expert project management abilities, VINCI Construction Grands Projets practises a policy of involvement at the local level wherever it operates, partnering with local firms and companies, enabling it to deploy wide-ranging yet modular solutions. Find out more about the executive committee of VINCI Construction Grands Projets. 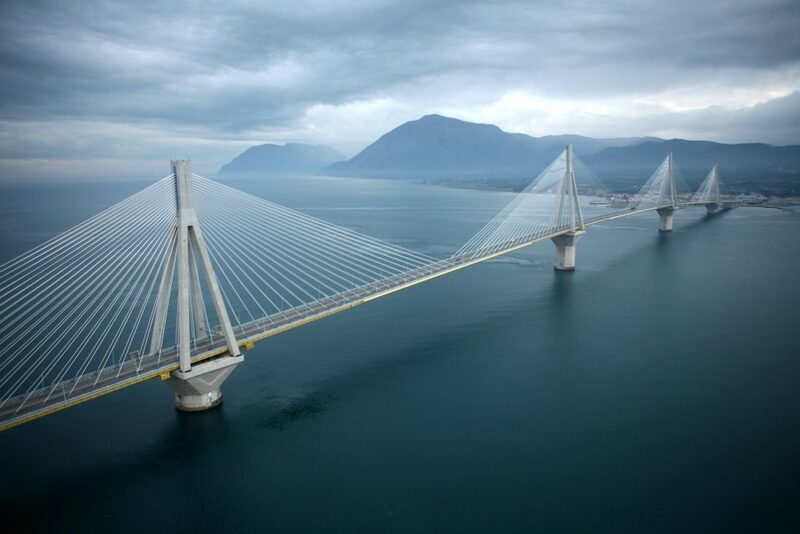 VINCI Construction Grands Projets realizes major projects all over the world.